Interested in checking out the freshest new eateries in Vallejo? 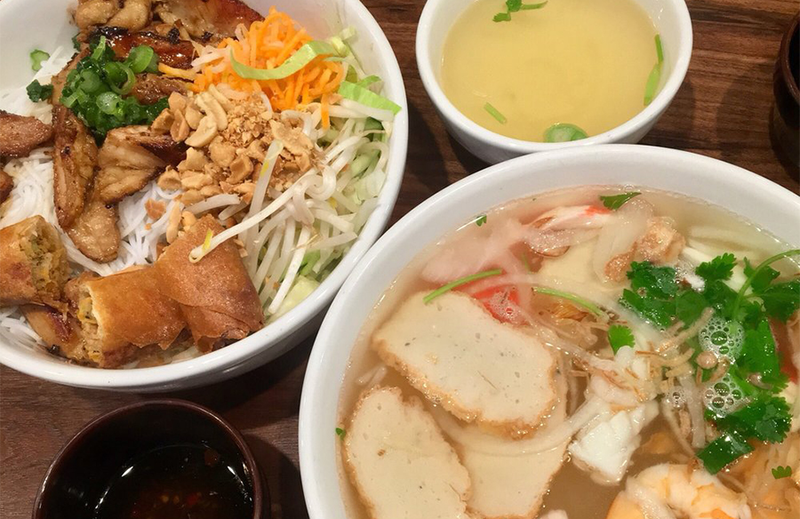 From a deli and bakery to a Vietnamese restaurant, read on to see the newest hot spots to land around town. Noonie's Place is a deli, bakery and cafe, offering desserts and more, that's located at 301 Georgia St., Suite 107. Start off with French toast, a breakfast sandwich or bowl of yogurt, or stop by at lunch time for notable menu options like the Clarissa's Meltdown sandwich with melted mozzarella, basil and red pepper flake. Coffee, tea and juice are also on offer. Noonie's Place also features a full-service bakery. 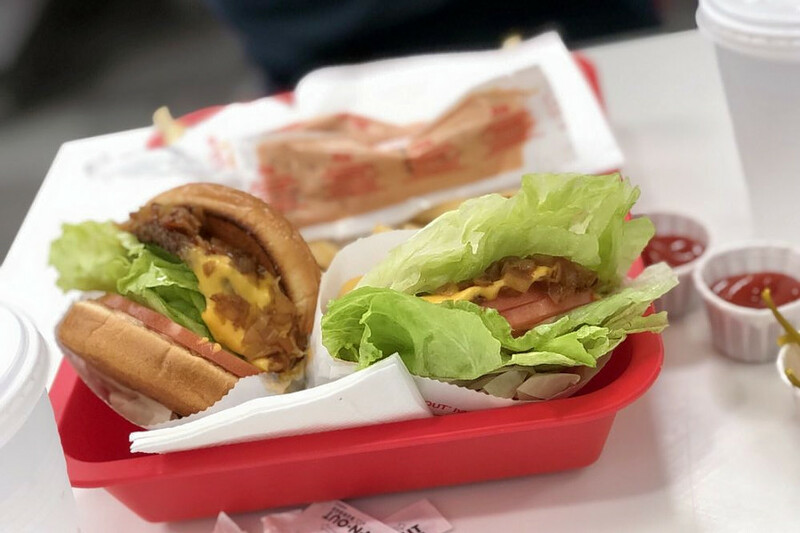 Wander over to 720 Admiral Callaghan Lane and you'll find a new In-N-Out Burger that's especially popular so far, with 4.5 stars out of 44 reviews. 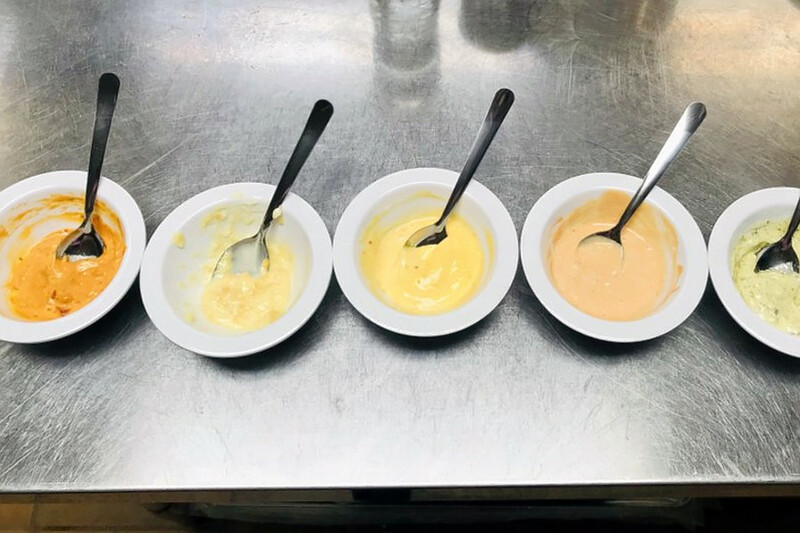 The national chain is known for its burgers, milkshake and plethora of condiment options. 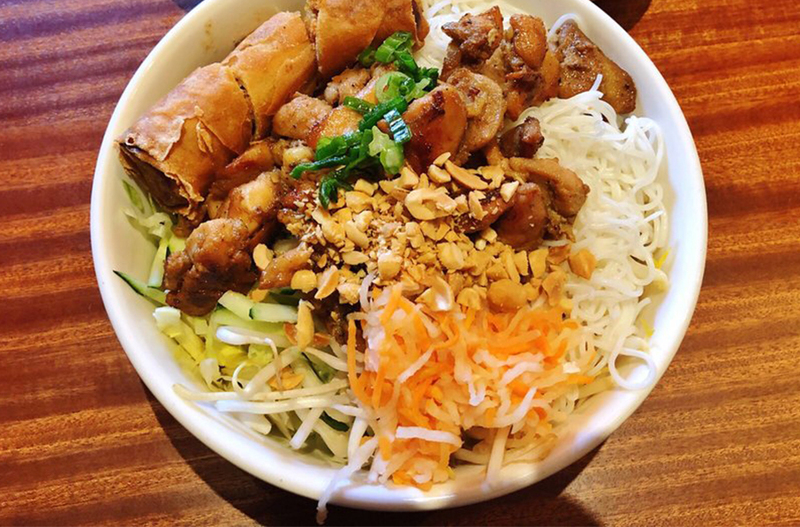 Pho Vallejo Noodle House is a new Vietnamese spot offering soup and more that's located at 908 Admiral Callaghan Lane. The expansive menu includes appetizers, noodle soup, rice and noodle plates, dessert and more. Start off with Vietnamese fried egg rolls before opting for favorites such as Tai Bo Vien, thinly sliced steak and beef balls in rice noodles; Bun Tom Nuong, barbecued shrimp in vermicelli noodles; or Com Suon, Bi, grilled pork chops and shredded pork skin next to a mountain of rice. Check out the full menu here.